LINCOLN, Neb. 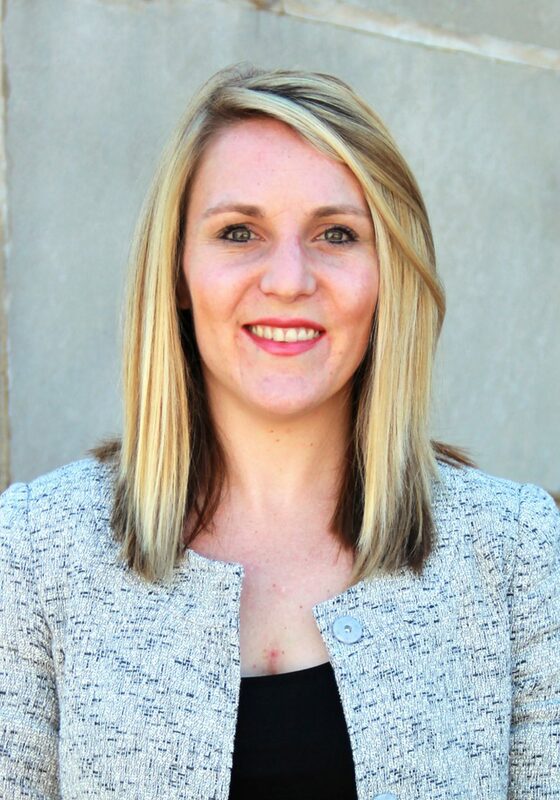 – Nebraska Department of Agriculture Director Steve Wellman announced the appointment of Amelia Breinig to the position of assistant director. Breinig, who has education and experience in communications and international trade, began her NDA duties this week. "Amelia understands agriculture and the importance of trade in Nebraska's economy," Wellman said. "Her experience in international trade combined with her solid communications background will help Nebraska farmers, ranchers and agribusiness leaders share the story of our quality agricultural products with the world." Breinig is a native Nebraskan, growing up on her family farm near Arapahoe. She earned her bachelor's degree from the University of Nebraska-Lincoln in Journalism and a master of business administration from the University of Minnesota. Most recently, Breinig worked at the Office of the United States Trade Representative. USTR is responsible for developing and recommending U.S. trade policy to the president, conducting trade negotiations at bilateral and multilateral levels, and coordinating trade policy within the U.S. government. Prior to that, Breinig worked in Washington, D.C., for Sen. Deb Fischer, Rep. Lee Terry and the Senate Finance Committee communications team. "I am thrilled to be a part of the Nebraska Department of Agriculture in a state where agriculture leads the nation in so many ways," Breinig said. "Having grown up on my family's farm, I look forward to having a positive effect on the agriculture industry and learning more about Nebraska policies and regulations."